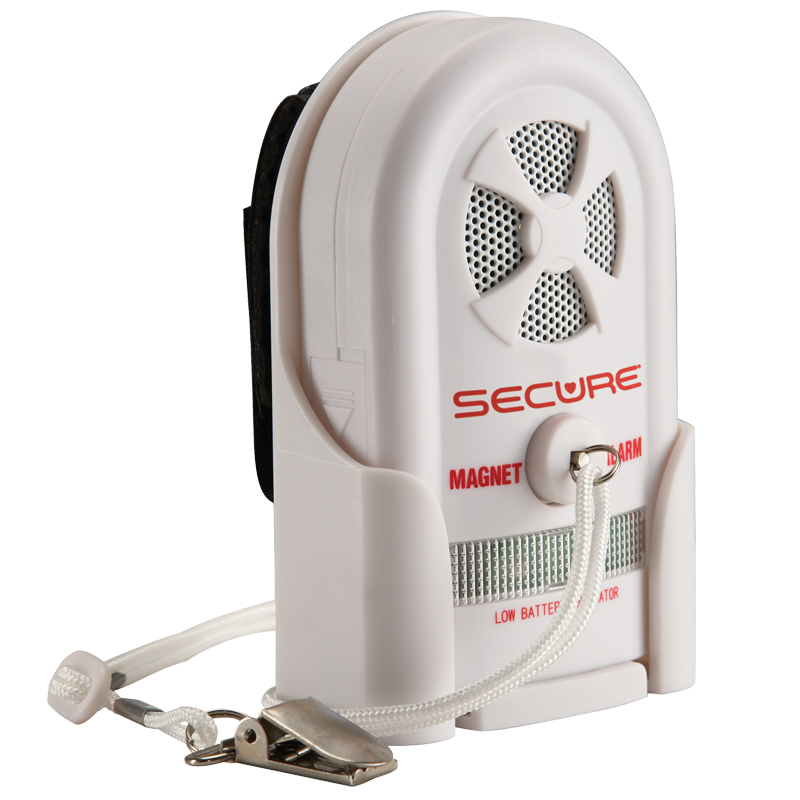 The Magnet Accessory Replacement Cord is an adjustable 3′ cord/magnet/clip and is used with the MAG-3 Magnet Fall Monitor. Magnet fall monitors are designed to detect bed/chair egress at its earliest stage, as soon as the resident is attempting to leave their bed or chair. 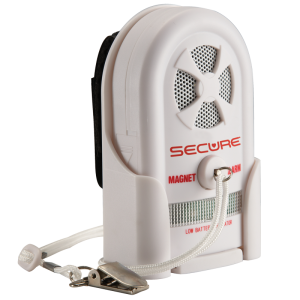 PLEASE NOTE: Do not use magnet monitors on a resident or patient with a pacemaker or implantable cardioverter-defibrillator (ICD). 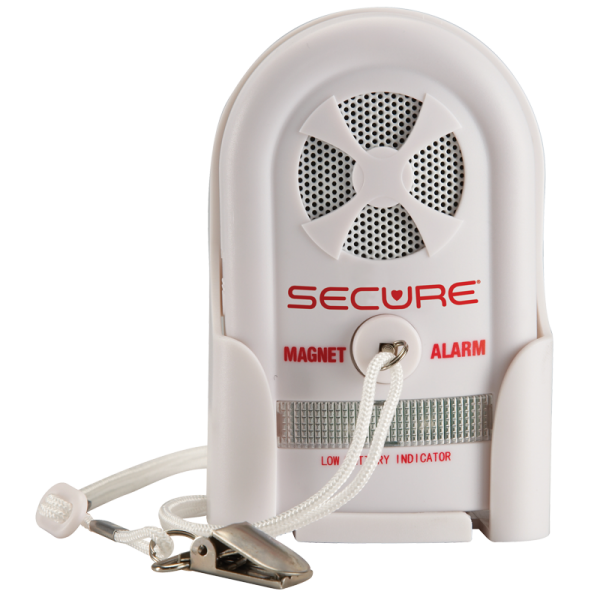 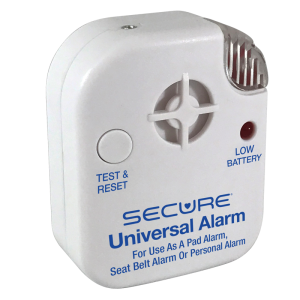 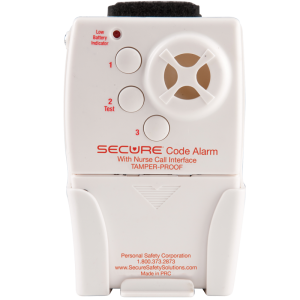 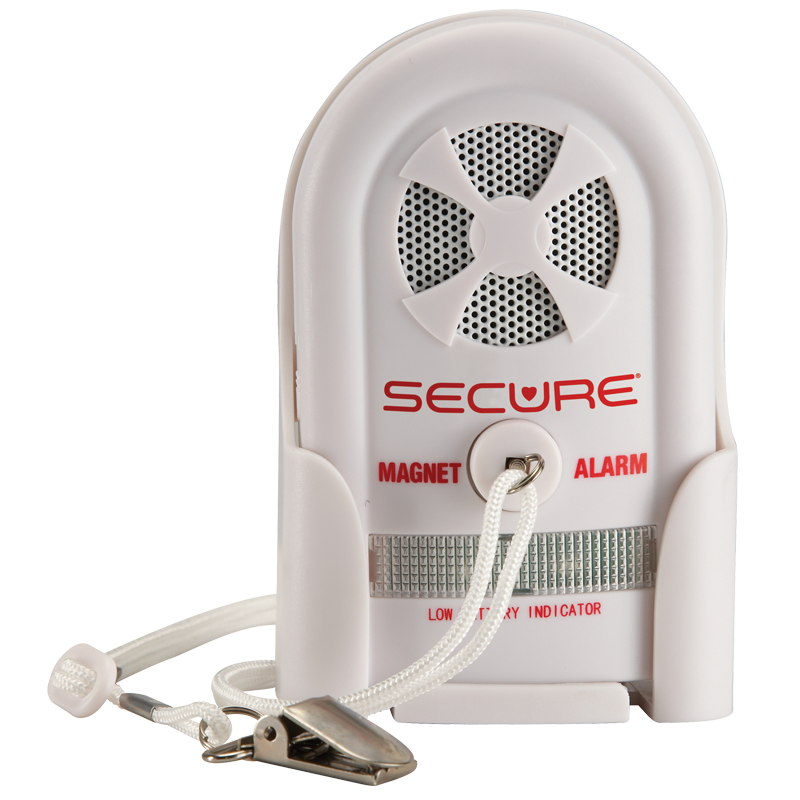 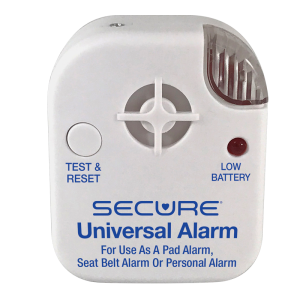 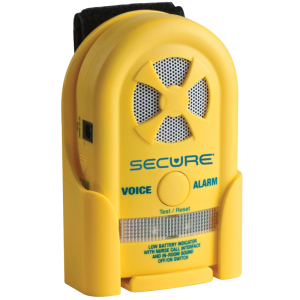 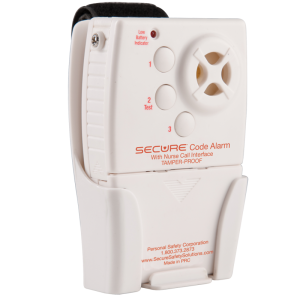 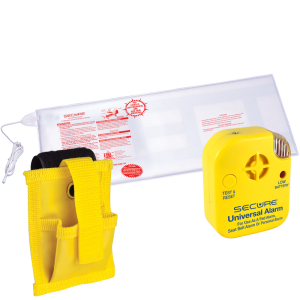 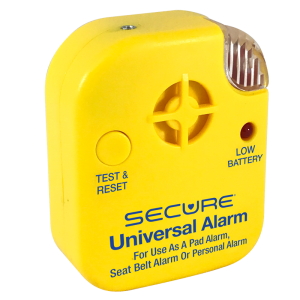 Magnet fall alarm monitors are designed to detect bed/chair egress at its earliest stage, as soon as the patient is attempting to leave their bed or chair. 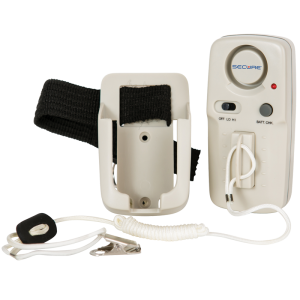 These personal monitors for the elderly are ideal for the patient who requires constant fall risk monitoring; while in bed, chair or wheelchair. 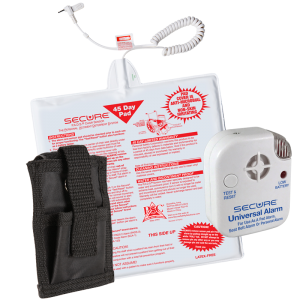 Monitors are easy for nurses to set-up and to move from bed to chair, or vice versa. 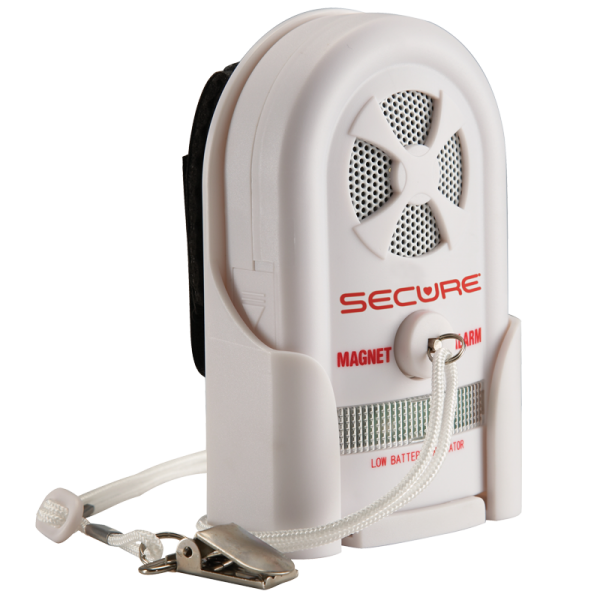 PLEASE NOTE: Do not use magnet monitors on a resident or patient with a pacemaker or implantable cardioverter-defibrillator (ICD).